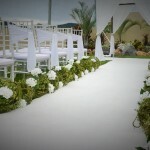 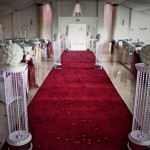 Crystal Events are a Wedding Decor Specialists offering a variety of walkways with luxury red carpet arrivals to Hire in London | Northampton | Lincoln | Peterborough and surrounding areas for any special occasion such as weddings, birthdays, christenings, engagement parties, funerals and many other occasions. 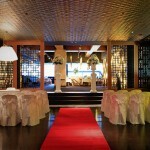 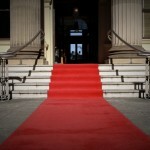 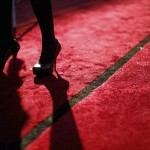 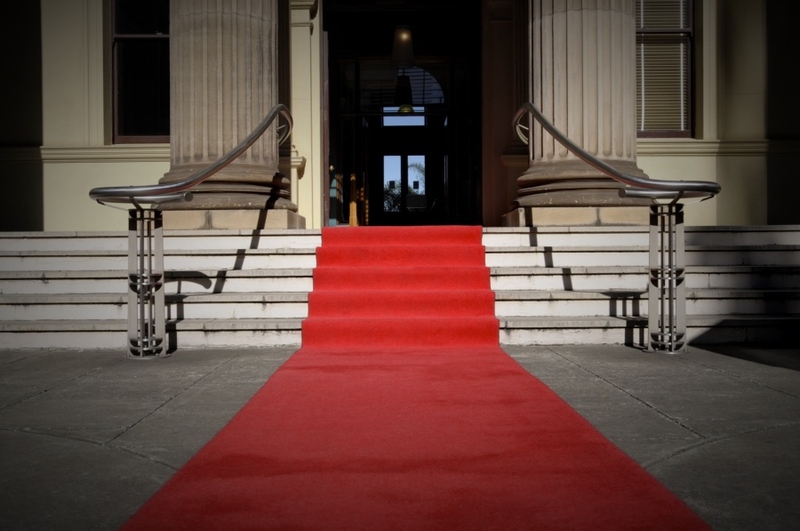 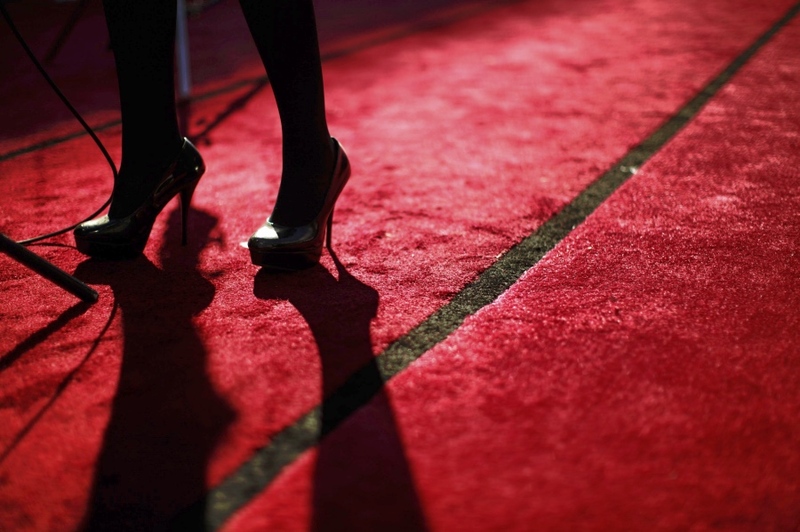 Walkways and Red Carpets are a great way of creating that grand entrance to any reception party. 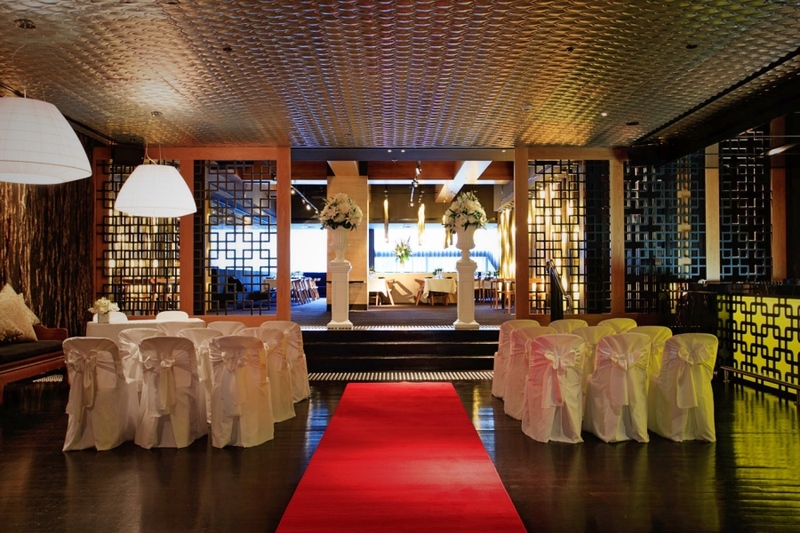 When your guests walk in watch to see their faces amazed and their eyes dazzled by our Crystal Pedestals that change colour to your mood. 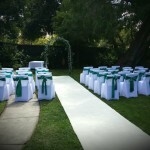 All our pedestals are wireless so rest assure they will look very complimenting. 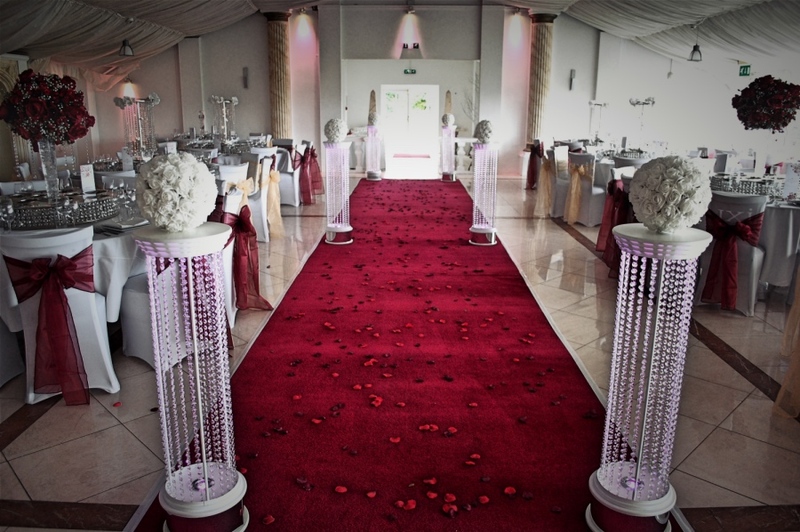 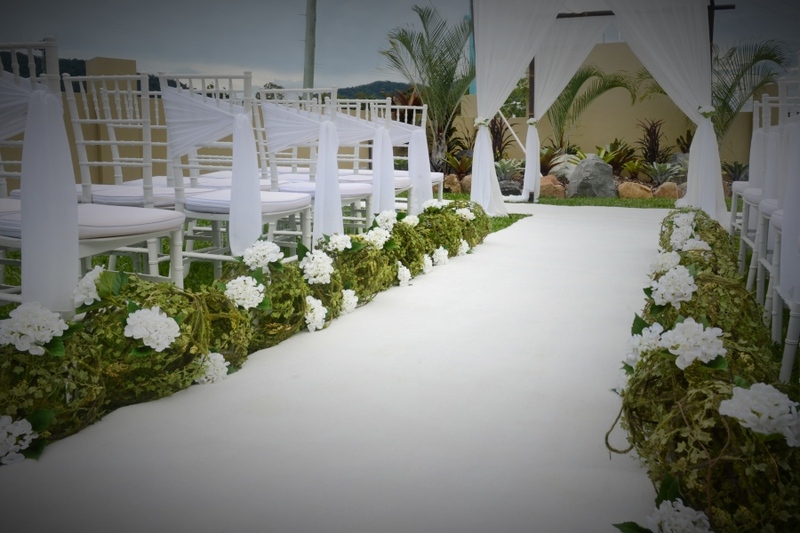 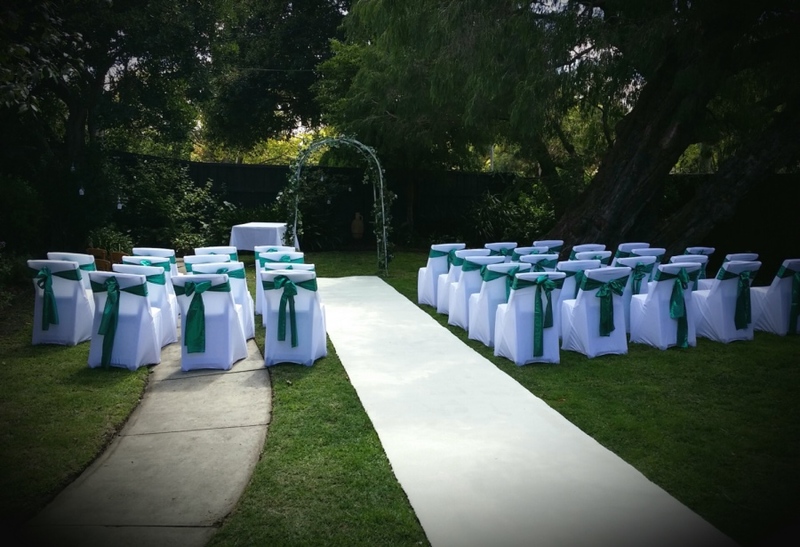 Pedestals thats are laid out with our red carpets and by adding flower balls, lanterns, bird cages or fresh flowers will leave a great statement.